The Aurora Borealis, more popularly known as the northern lights can be seen in regions beyond the Arctic circle. There is of course a super cool scientific explanation to it – Google it! But what it is no understatement that it is a must see and experience in one’s life! To watch the dance of the magical lights just can’t be explained. The top spots to see them are Norway, Sweden, Finland, Iceland, Greenland… You catch the drift… The closer you get to the Arctic, you would be watching it all-day! A lot of people dream of seeing the Northern Lights and a trip up north to see them is kind of the most magical thing ever, but I also know that a lot of people are put off by the expense. A Northern Lights trip doesn’t exactly sound budget friendly. Seriously though, why do the Northern Lights have to dance over some of the most expensive countries in Europe? I think seeing the Northern Lights on a budget feels especially difficult because if you want the best chance of actually seeing the aurora, you’ll want to make your trip as long as possible. That’s not cheap. But there are ways to make it experience cheaper than advertised by many, without compromising on anything! That’s why I think Abisko might actually be the best place to see the Northern Lights on a budget, because thanks to its micro-climate giving the village more clear nights than anywhere else under the aurora oval, you’re almost guaranteed to see the Northern Lights if you stay for just 4 days. My experience was in Sweden in Abisko National Park which is the place from where aurora activities are monitored. The two main spots that are just incredible to view the lights in an open sky are the helipad and a lake (which will be frozen duh). We reached the hostel one early evening. And had scheduled our return the next evening!!! Kind of pushed our luck… But guess we were the lucky ones. We first up went and checked the lake and helipad. Late evening, it started snowing. People in the hostel gave up since it wasn’t stopping at all and went for the Finnish spa. We waited on – for some reason. Our roommates had come all the way from Us and had signed up for the photo tour. They came back at 11.30pm with no luck and cussing the waste of money. At about 11.45pm, it appeared like the snowing stopped. We took our chances and rushed off to the helipad for one last chance. Like a dream, at the stroke of midnight, the sky went berserk – yellow, turned green, turned blue and purple!!!! It was crazy for 10 minutes and we had no one around us… Trust me, your heart skips a beat!! We later got cursed by the American friends though… A word of caution – one night may be a gamble for the huge amount that one spends getting there. A pointer – they also organise a special tour with options which is quite expensive. 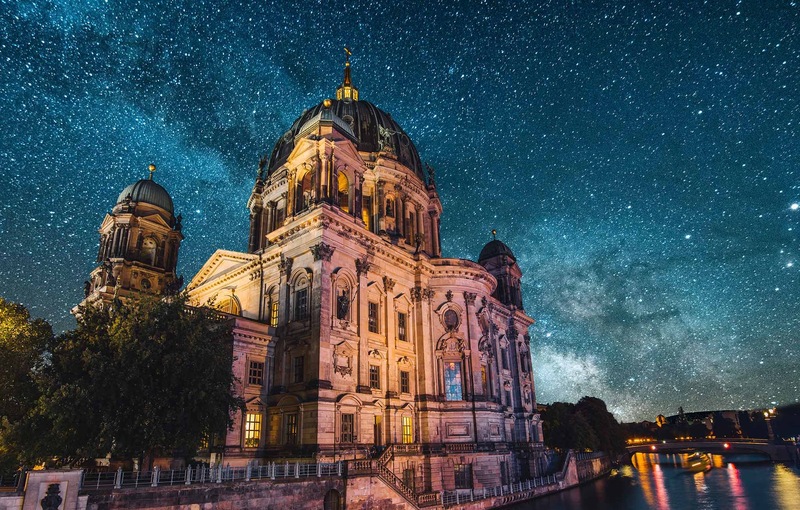 For all those who would prefer to experience it for free, you don’t need to sign up for the tour to see the lights – the sky is open to all – it’s free after all! The main aspects – clear sky, no rain, no clouds, no snow. However, what everyone sees in their wallpaper is the beauty and ability of the camera to capture the tail. With your naked eyes, you can still see the colours shifting, changing and dancing! My personal experience – we saw the northern lights at the helipad and it was just gorgeous – the sky lights up in surreal shades! There is a train to Abisko from Kiruna. 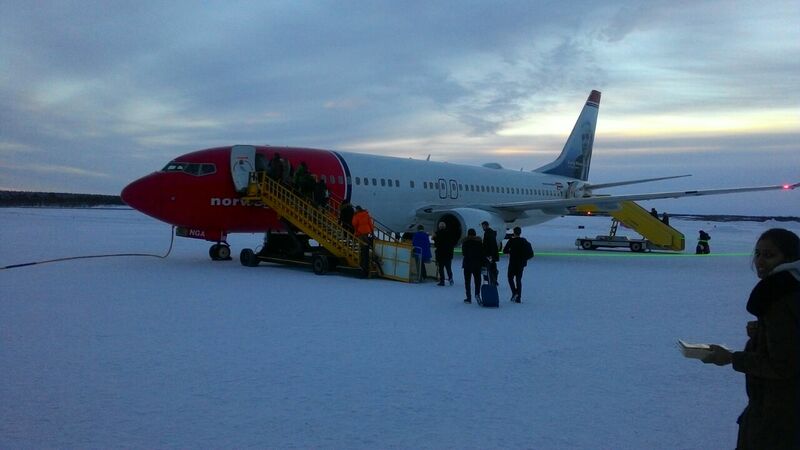 You can fly into Kiruna from Stockholm or take the trains (at times flights can be cheaper). There are buses within Kiruna. Check timetables and confirm in advance several times. They can be moody or cancel last minute the buses and trains. 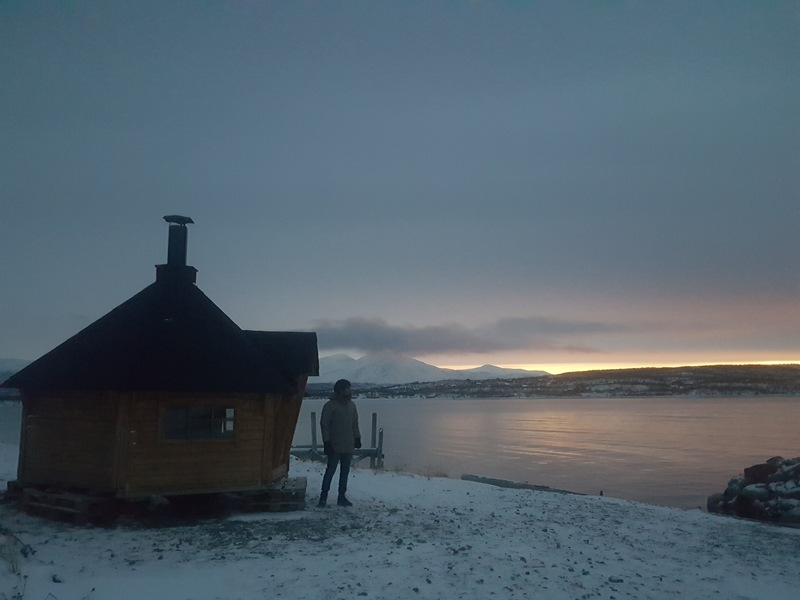 Kiruna has a really good Airbnb (Tommy’s House – there was just one which was also advertised as a hostel too). Really cosy with supplies stocked in. Not too expensive. Abisko has one hostel and a hotel. The hostel (Abisko Fjallturer Hostel) is kinda cool with really helpful people. By European standards it is steep. But during the peak season, you can watch the northern lights standing in its backyard. They also have an awesome Finnish spa. You would meet loads of travellers from around the world. These are the most typical costs that travellers would incur when trying to see the Northern lights on a budget in Abisko. It’s definitely not cheap, and well over my typical budget. But for a natural phenomenon this majestic, it’s hard to not go over the budget. You must see it at least once in your life. But yes, it’s not just another European backpacking trip – you have to save more! if all site owners and bloggers made excellent content as you probably did, the web will be much more helpful than ever before. shed off some kind of intimidation and not enough knowledge. customer support and present visitors using their top recommendations. consists of lots of helpful data, thanks for providing these statistics. not certain whether or not this put up is written by way of him as no one else recognise such targeted about my difficulty. before but after going through many of the posts I realized it’s new to me. Anyhow, I’m certainly happy I came across it and I’ll be book-marking it and checking back often! I’ve been exploring for a little for any high-quality articles or blog posts on this sort of area . Exploring in Yahoo I at last stumbled upon this website. Reading this information So i’m happy to convey that I have a very good uncanny feeling I discovered just what I needed. I most certainly will make sure to don’t forget this website and give it a look regularly. Why backpackwithprat.com loads so slow? at new stuff you post… Its such as you read my thoughts! You seem to grasp a lot about this, like you wrote the e book in it or something. to force the message home a little bit, but instead of that, this is great blog. Terrific work! This is the type of info that are supposed to be shared around the web. publish upper! Come on over and talk over with my website .